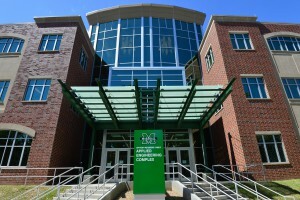 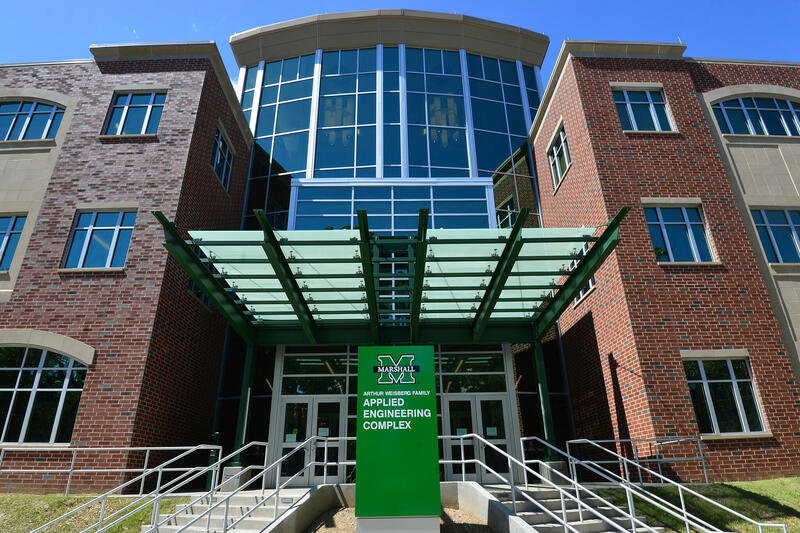 MIIR was established in 2008 as Marshall University’s key vehicle to advancing regional economic development. 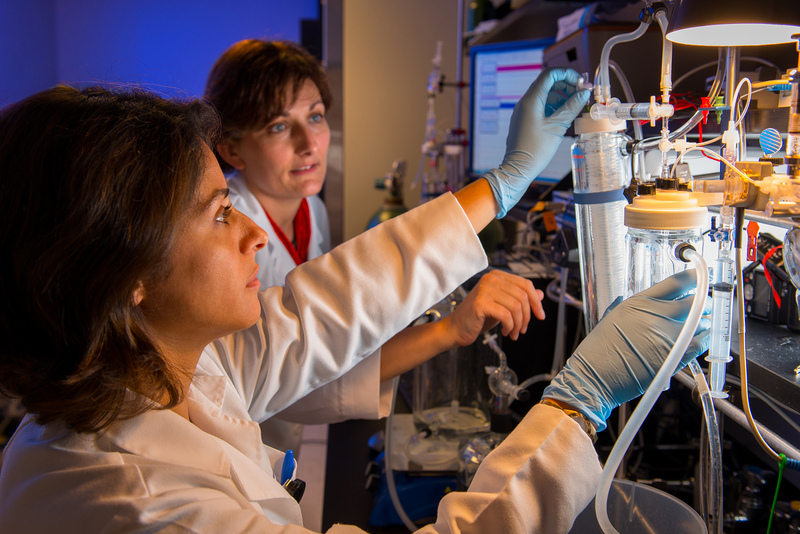 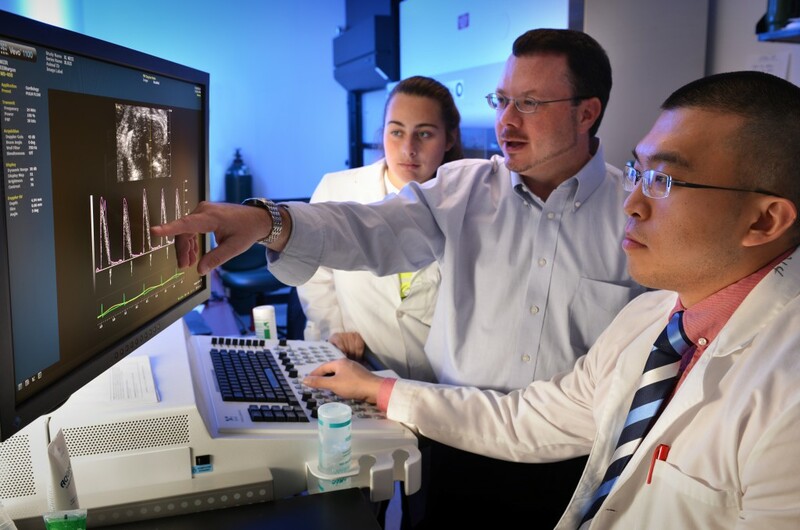 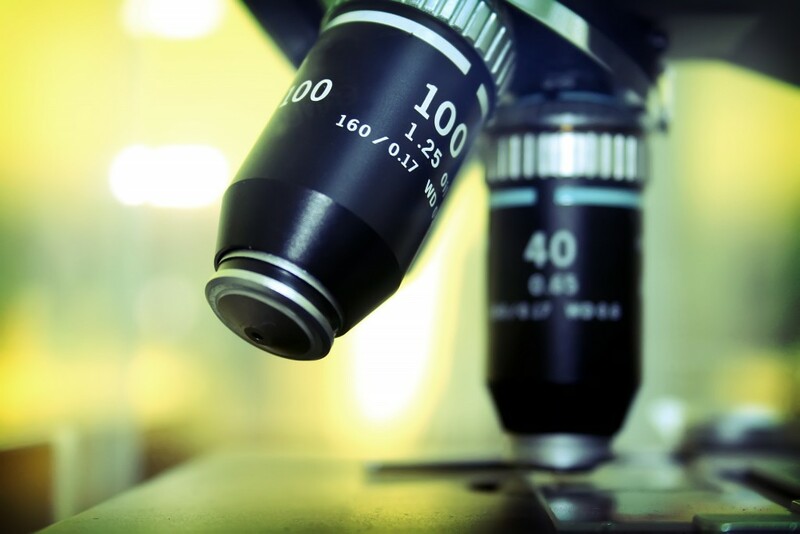 Our scientists are exploring new treatments for cancers, heart, and kidney disease. 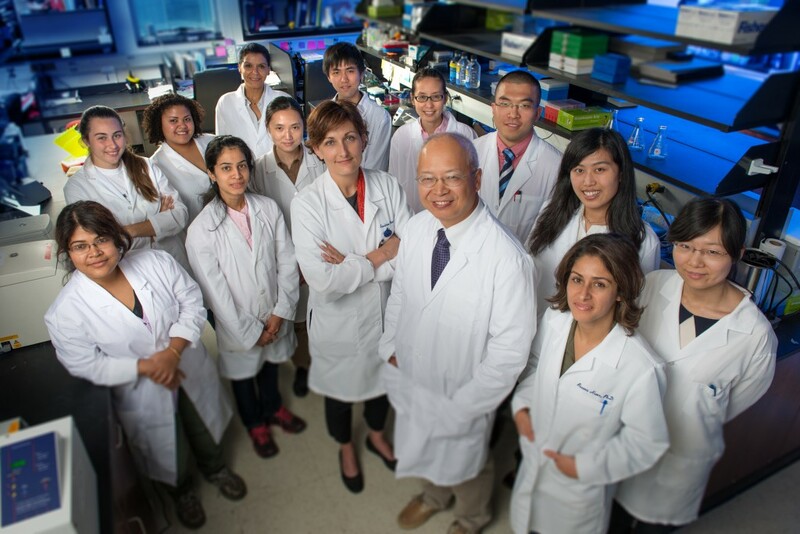 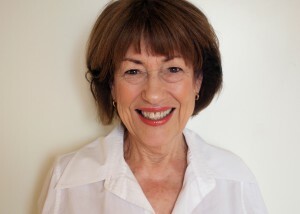 Internationally recognized kidney specialist and sodium pump researcher to speak as part of MIIR lecture series.